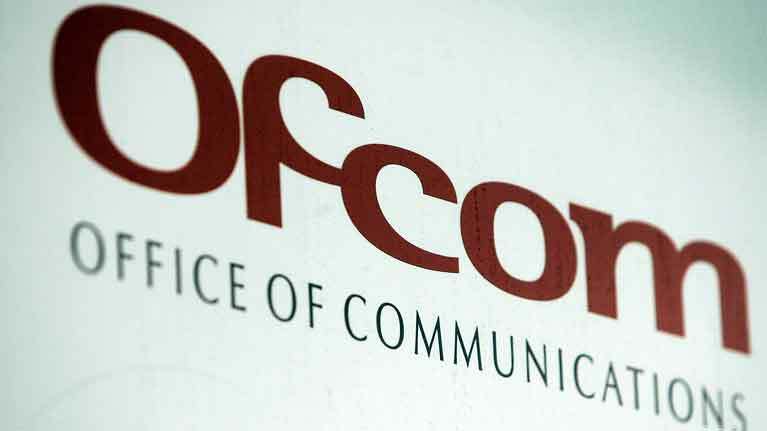 Ofcom has confirmed today that it will be embarking on trials of white space technology soon, for which 20 public and private sector organisations including the likes of Microsoft, BT, and Neul have already signed up. Gaps within the digital terrestrial television frequencies, which are normally used by the likes of wireless microphones, are described through the term White space. According to researchers this White Space can be used for different applications when they are free allowing countries to better utilize the finite spectrum they have. Under the pilot, traffic information will be sent out to drivers on the A14 connecting Felixstowe and Cambridge. Traffic will be monitored through the system deployed by BT and Neul and a free Wi-Fi service run by Microsoft in Glasgow. Other participants like Click4internet, KTS & SineCom will try and provide broadband to rural areas using white space frequencies. Other companies like Fairspectrum, Google, iconectiv, Key Bridge, LS telcom, and Nominet will test whether the white space is interfering with mobile communications and other mobile devices. Unger reasoned that as spectrum is a limited resource there is a need for exploring new ways to utilize the unused spectrum like white space to facilitate communications between these devices. Previous articleGoogle Nexus 5: What do we know so far?